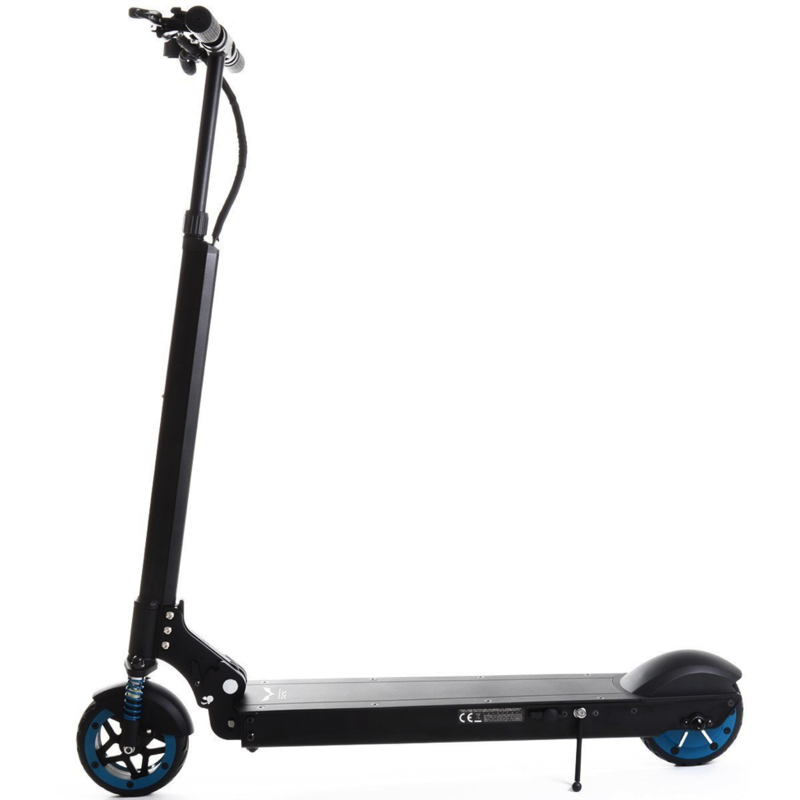 With a sleek, simple design, the EGRET ONE V3 is a classic scooter. The V3 is of course the third generation of the electric scooter, making the vehicle quite refined. It has a range of 15 miles and a top speed of 12 to 20 miles per hour. It weighs 33 pounds and is nicely compatible, giving the rider flexibility when traversing a city. The only major setback with the EGRET ONE V3 is that it is currently not yet approved for on road travel. If you’re looking for a great scooter to take on private property, harbour areas, or parks, this is definitely a great option, but perhaps not the perfect scooter for your commute. I’ve had this scooter for almost a year and have loved it. It’s held up well, and is great for small distances. It’s much easier to take around a city than a bike, such as on the train or bus, so it’s got that extra level of convenience in day to day life. And after a year of daily riding, the Egret is as good as new. Definitely worth checking out.